You'll be £11.99 closer to your next £10.00 credit when you purchase The Forgotten Few. What's this? They shot down 745 enemy aircraft, with a further 175 unconfirmed. They dropped thousands of bombs and laid hundreds of mines, flying 102,486 sorties notching up a total of 290,895 operation flying hours. They achieved this at a cost of 1,973 killed and 1,388 wounded. They won 342 British gallantry awards. 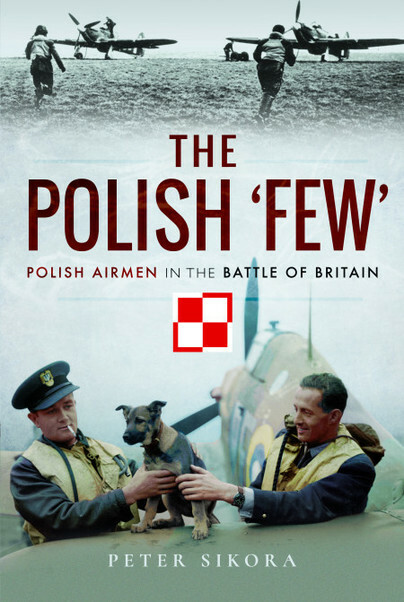 This book by Adam Zamoyski tells the story of the Polish Air Force with remarkable detail. Adam Zamoyski’s outstanding book, ‘The Forgotten Few’, tells the story of the Polish Air Force in full. Nationalist politicians who wrap themselves in dead men’s glory beneath the photo of a Spitfire, which turns out later to have been piloted by a Pole, would do well to read it.